Smart Recycling–There’s an App for That! “There’s an app for that!” is probably the slogan of our time. Never before has information been so easy to access as simply downloading an app and letting the information come to you. From your favorite music to your bank or your school, there seems to be an app for everything. But did you know there are apps for garbage and recycling services? There may be an app for your own waste management service. In the past few years, several cities and independent services have created apps for their waste management departments on both Apple and Google Play stores. These apps show users the daily schedule for trash and recycling pick-ups as well as routes and holiday delays. 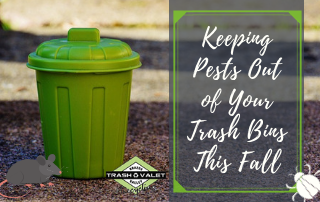 These apps are an easy alternative to phone calls to waste management departments, many of which have answering services that can be frustrating to residents. Now residents can access all the information they need and be instantly notified about any changes from their app. Apps can be especially helpful when it comes to recycling. 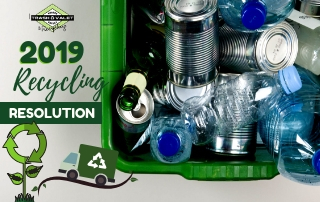 Going green is a concept that’s become increasingly more popular as residents attempt to be more conscious of their environment, but recycling can be a confusing process. 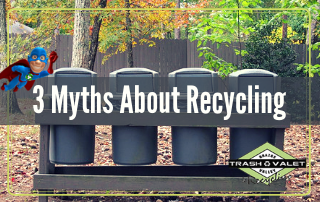 Many residents aren’t sure what can and can’t be recycled or what the schedule or protocol for recycling might be. An app for recycling makes the whole process clearer and therefore easier, especially for recyclers who are new to the area. Since the age group that gets the most use out of phone apps is 18-24, garbage and recycling apps are most effective in college towns with heavy student populations. The end of the school year means thousands of students clearing out their dorm rooms and moving back home, which means a severe spike in garbage and recycling in a short period of time. This was an issue in College Station, Texas, the aptly named home of Texas A&M University. Out of a population of 112,141, the student population of College Station makes up 66,425. Many of those students come from out of state and have a hard time adjusting to the recycling schedules of their new city. This led to problems in the past in which many recyclables left outside in the heat were rendered uncollectable by the time pick-up came around. The use of apps, combined with social media promotion, reminded students of recycling pick-up times and waste drop-off locations. When they became more familiar with the process, the issue of uncollectable recycling significantly decreased. It’s true that these days most of our lives are spent on smartphones, but sometimes that’s a good thing. 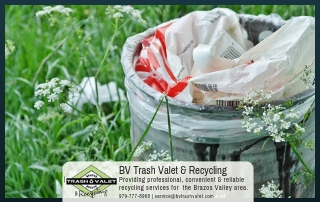 Information on any of the services we use, garbage and recycling included, is much more accessible and easy to understand now through the use of smartphone apps. Apps for waste management have clear results: they make residents more informed, which in turn makes residents more invested in recycling the right way. 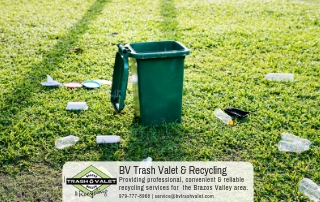 When residents are informed and invested about recycling, the community is cleaner and greener.